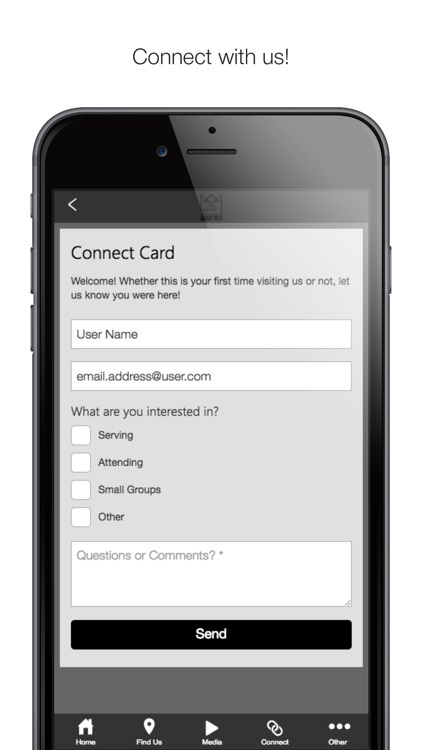 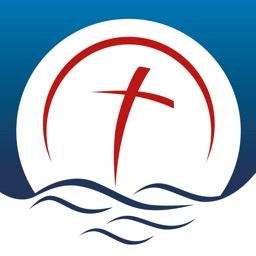 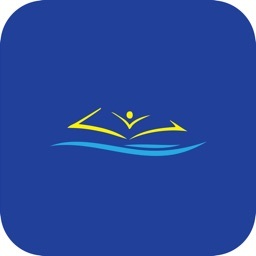 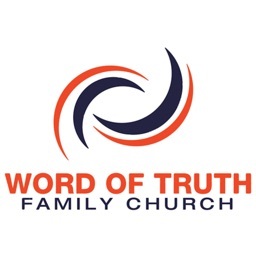 Connect and engage with our community through the Word of Truth app!! 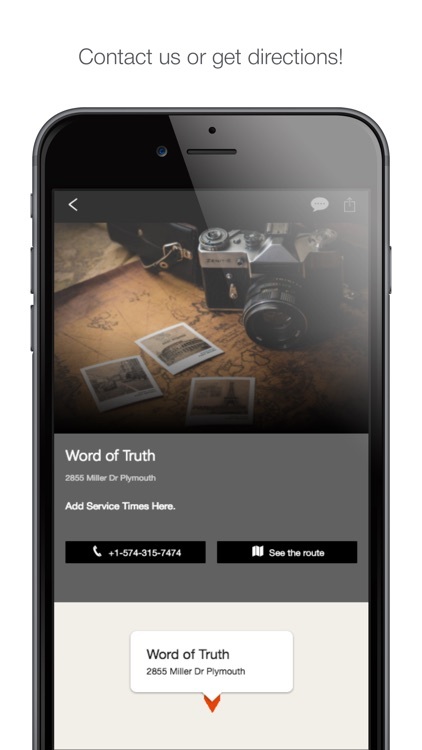 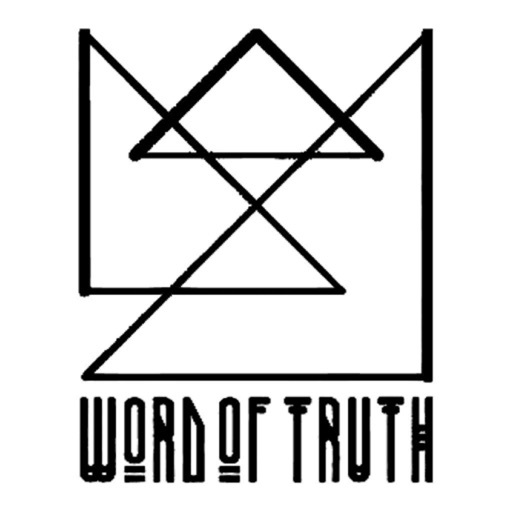 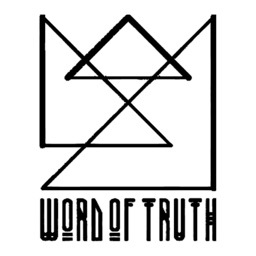 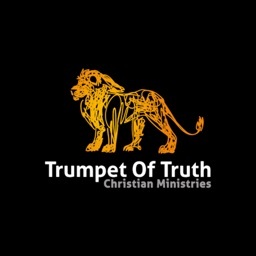 Download our app to more about Word of Truth, give a donation conveniently, and discover our media content. 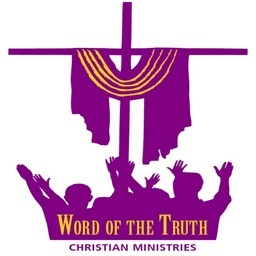 Word of Truth is here to love God and people by reaching up, reaching in and reaching out.